A WandaFi egy automatizált rendszer, amelyet speciálisan szállodáknak, éttermeknek és kávézóknak terveztünk. WandaFi Gives Your Venue the Competitive Edge! designed exclusively for hotels, restaurants and cafes. Transform your guest Wi-Fi into a powerful market research and customer insights tool. that change the way you deliver customer service. WandaFi is a unique marketing tool that gives you the insight of your audience and helps to understand offline customers’ behavior. 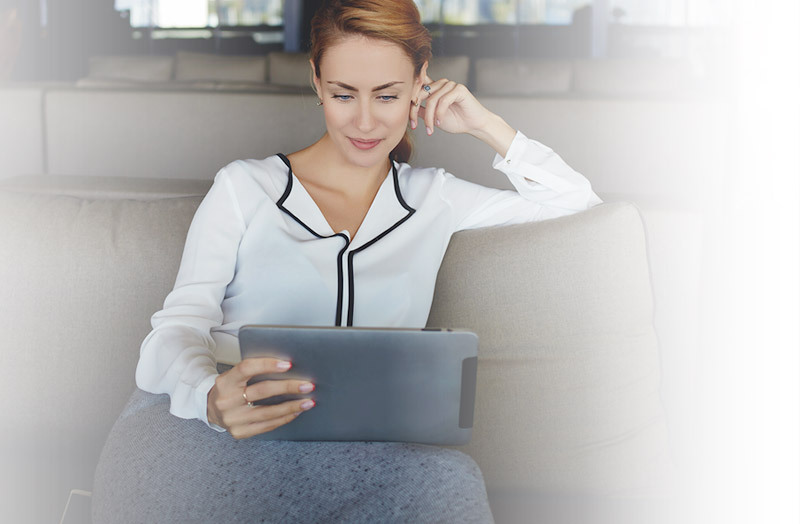 It integrates remotely and is free to try out, so you can start gaining invaluable data, insight, and knowledge just within hours, without a need to change your existing internet WiFi system and/or service provider. WandaFi is easy to set up and even easier to use. WandaFi starts recording and stacking up data on each visitor from the very second they connect to your WiFi, generating comprehensive, exportable profiles with limitless opportunities for you to learn their most detailed preferences, like favorite table to sit at, or a type of coffee they usually get. This is a unique opportunity to provide an exclusive customer service, next time they are about to make an order. 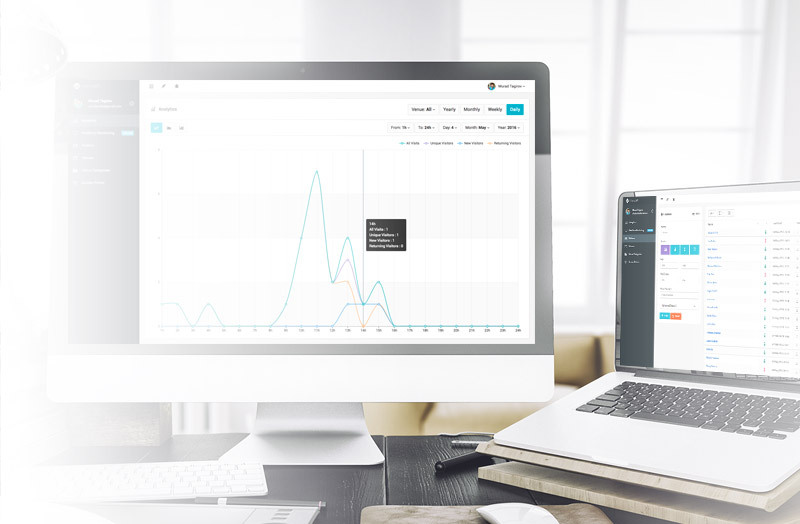 WandaFi gives you in-depth look at your customers, their preferences and interactions. Using collected data and precise analytics now you can engage and reward your customers by offering amazing customer service, personalized offers and promotions, while detailed segmentation of your audience allows you to drive successful multi-channel marketing campaigns with email, SMS, and social posts. With robust retargeting at your disposal, now you’re able to engage with the right customers at the right time and provide a dynamic experience. 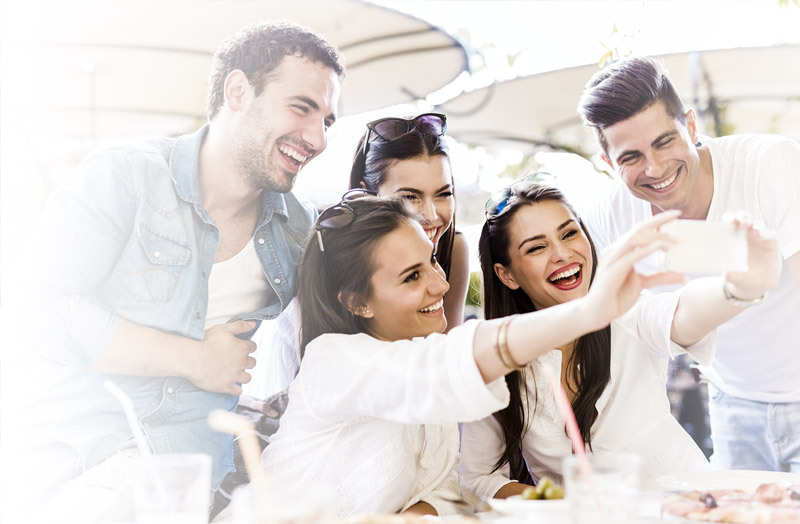 Collect reviews, inform local customers about your new venue location, stimulate the visitor flow, add more value to your service and hospitality, and build relationships that go beyond the proximity of your WiFi. With WandaFi, you leverage on detailed analytics that help start the right conversations with your customers for success. We give you the competitive edge that creates a strong brand-customer relationship, allowing you to grow loyalty just like your profits. Wi-Fi has become the medium of choice. 2/3 of consumers prefer using Wi-Fi over cellular. 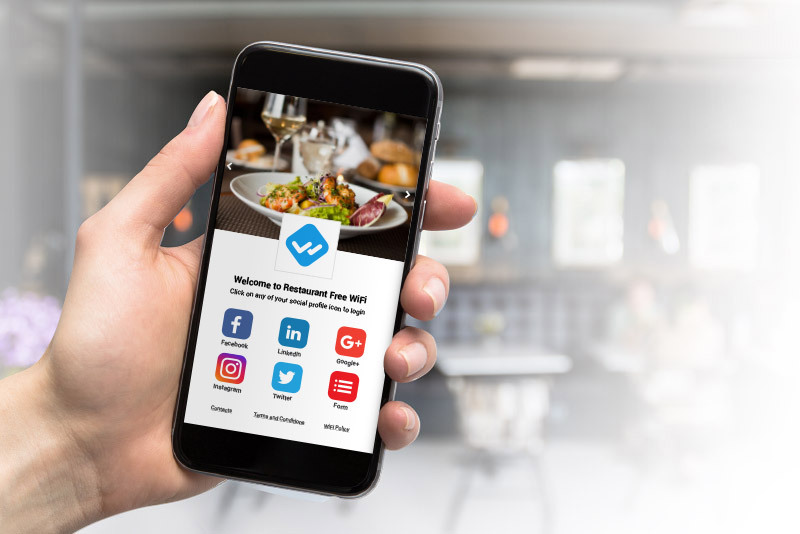 WandaFi benefits restaurants, retailers, hotels and allows them to get the most out of their monthly Wi-Fi outlay. We facilitate you rewarding your customer!